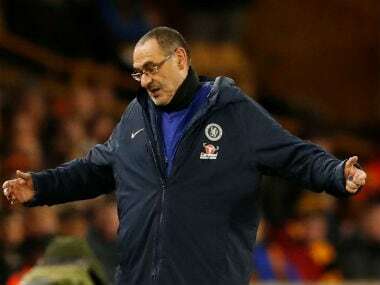 Kepa Arrizabalaga's extraordinary refusal to be substituted by Maurizio Sarri heaps the pressure on the beleaguered Chelsea boss as he seeks consistency. 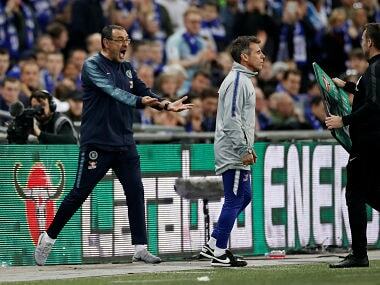 "The coach (Sarri) has the power over the group. 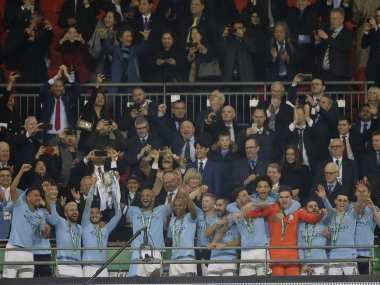 He has our respect. 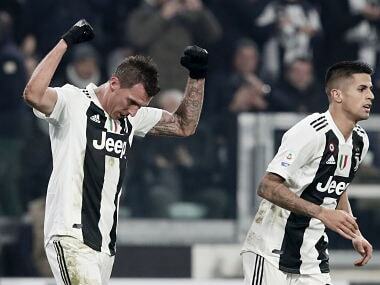 For me, there is no problem. 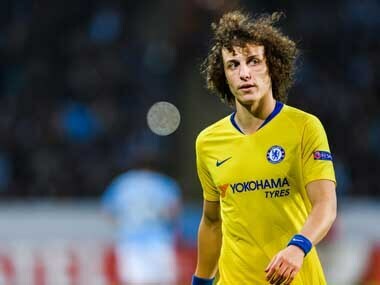 We all believe in his philosophy, we all believe in the way he wants us to play," David Luiz said. 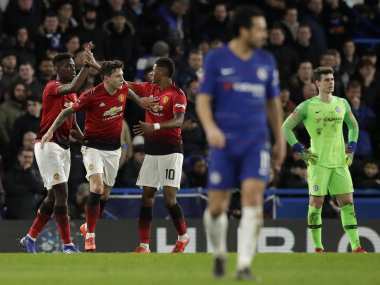 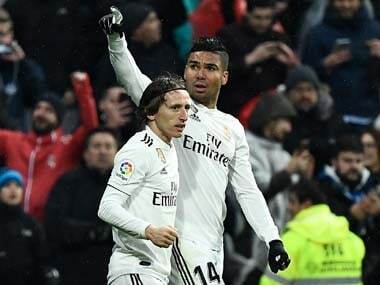 Chelsea bounced back by beating Malmo 2-1 in the Europa League on Thursday, but tougher tests lie in wait with the visit of Manchester United in the FA Cup fifth round on Monday followed by a reunion with City in the League Cup final on 24 February. 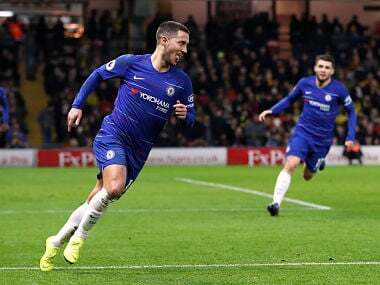 Eden Hazard scored his 100th and 101st Chelsea goals as Maurizio Sarri's men moved back into the Premier League top four by grinding out a 2-1 win at Watford. 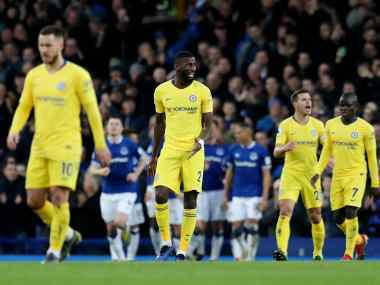 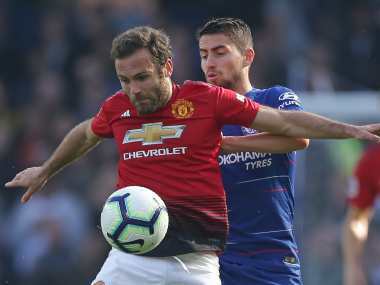 The unpredictability of modern day football was fully visible in the weekend as Chelsea recovered from a horrible performance in the midweek against Wolverhampton Wanderers to end Manchester City’s winning streak.